Rachele Riley is a graphic designer and artist living and working in Greensboro, NC (USA). She has been recognized by the AIGA Philadelphia Design Awards (2017) and The Webby Awards Official Honoree in NetArt (2014) for her multimedia piece, The Evolution of Silence, and by Communication Arts Magazine (Typography Annual) for her logo design for Holler. She has received support for her work through grants from the DigitalGlobe Foundation, USA Projects Open Match Fund, and through faculty research funding from University of North Carolina Charlotte, The University of the Arts, and the University of Illinois Urbana-Champaign. Her works have been exhibited in the U.S. and abroad—most recently in Ambiguous Territory at the University of Michigan in Ann Arbor, MI. She was included in Artifact and Process at the Weeks Gallery in Jamestown, NY, and NORDES 2015: Design Ecologies at Konstfack in Stockholm, Sweden (with Joshua Singer and Daniel McCafferty). Other international exhibitions have been at SIGGRAPH 2014 Art Gallery in Vancouver, Canada and in the 2013 Praxis and Poetics Conference exhibition at the Baltic Center for Contemporary Art in Gateshead, UK. She has presented her work nationally and internationally, most recently at the AIGA DEC Frontier in Bozeman, MT (with Joshua Singer), VCU in Richmond, VA in 2016 (with Joshua Singer and Dan McCafferty), the 2016 College Art Association Conference in Washington, D.C., and at the CUMULUS: The Virtuous Circle (with Joshua Singer) in Milan, Italy. 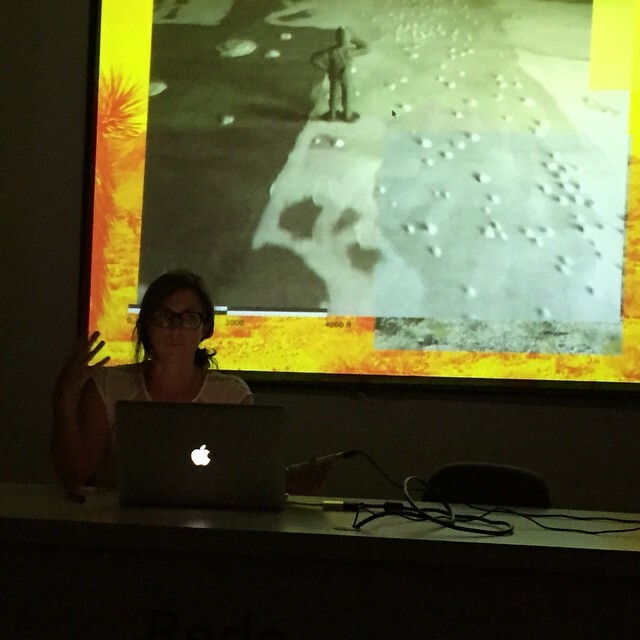 She participated in the Art and Cartography Commission: Mapping Ephemeralitiesworkshop in Rio de Janeiro, Brazil in August 2015. 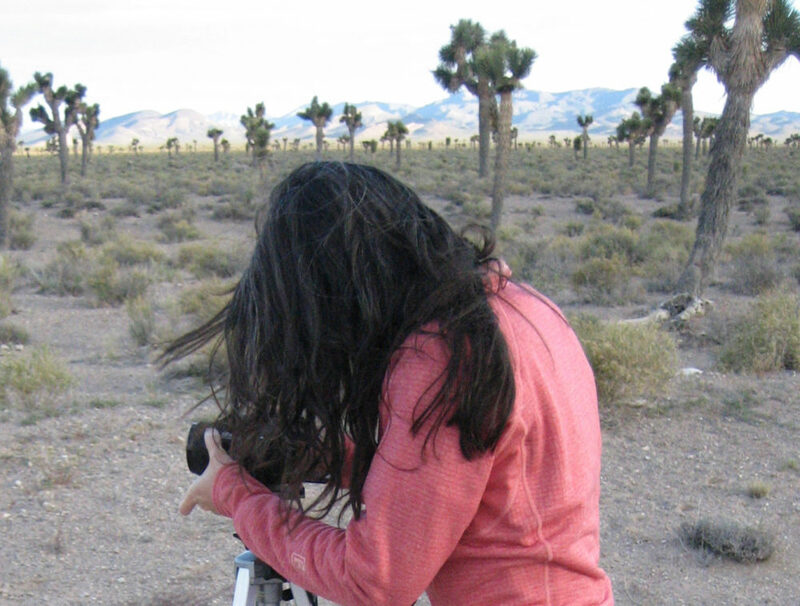 She is published in Studies in Material Thinking, Special Issue: Visual/Textual (2015), Leonardo/Journal of Arts, Sciences, and Technology (2014) and DesignInquiry publications, ‘Berlin’ and ‘Make/Do’—as well as Print Magazine Regional Annual 2008 and Motion Design (Woolman, 2004). She is currently Assistant Professor in the New Media and Design program at the University of North Carolina Greensboro. From 2013–2015, she served on the Board of Directors for DesignInquiry. She holds a Master of Fine Arts (MFA) in Design / Visual Communication from Virginia Commonwealth University School of the Arts (VCU) (2005), a Vordiplom in Kommunikationsdesign from the Burg Giebichenstein Kunsthochschule Halle in Germany (2001), and a Bachelor of Science (BS) in Studio Art from New York University (NYU) (1994). looking forward to learning more about this…one of these evenings, when I finally sit down, I plan to read all the prior posts.